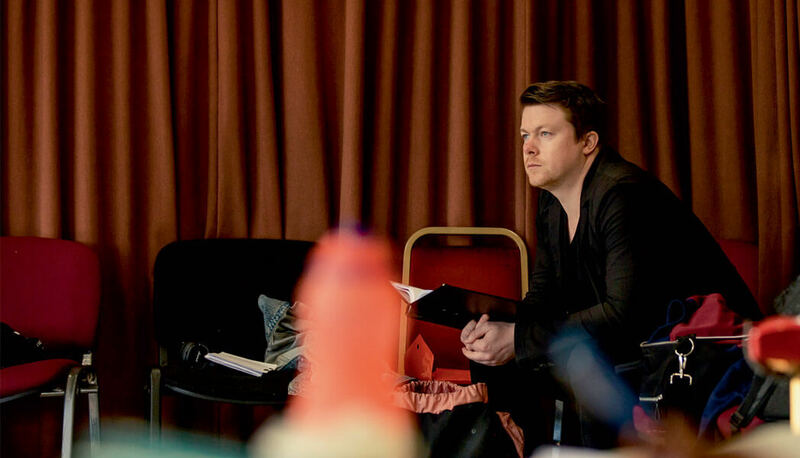 Dan Gillespie Sells is known in the music industry as lead singer of indie-pop band The Feeling, but it’s in the world of theatre where he’s been making huge strides recently after writing the music for the smash-hit Sheffield Theatres show Everybody Loves Jamie. After returning to composing duties at the Crucible for a reimagining of Shakepeare’s greatest comedy, A Midsummer Night’s Dream, he reflected with Exposed on a rollercoaster year. It’s not often a musician makes the leap to a new medium. For Dan Gillespie Sells, though, that move paid dividends. The pop star has seen massive success in recent times as the co-creator of heartfelt and electrifying musical Everybody’s Talking About Jamie. Now performing on the West End, the show originated at Sheffield’s Crucible in a sell-out run that garnered national praise. Jamie’s true story, of a boy barred from his prom for dressing in drag, is both recent and relevant, giving the show a cultural power that few others have. Sophie Nomvete and Samuel Townsend rehearse their parts as Quince and Flute. Daniel Rigby rehearsing for his part of Bottom. 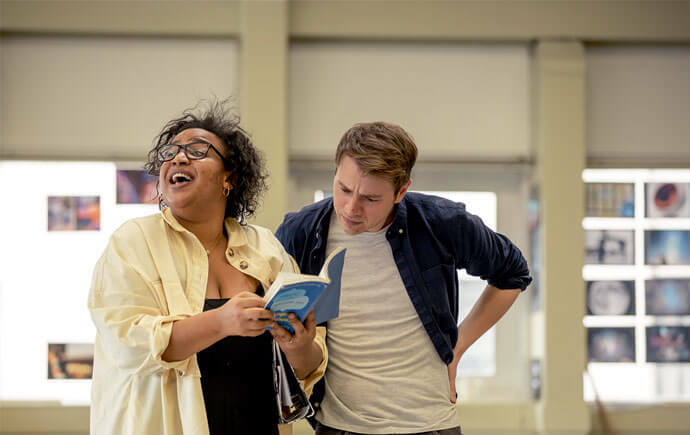 A Midsummer Night’s Dream runs at the Crucible Theatre from 28 September – 20 October. 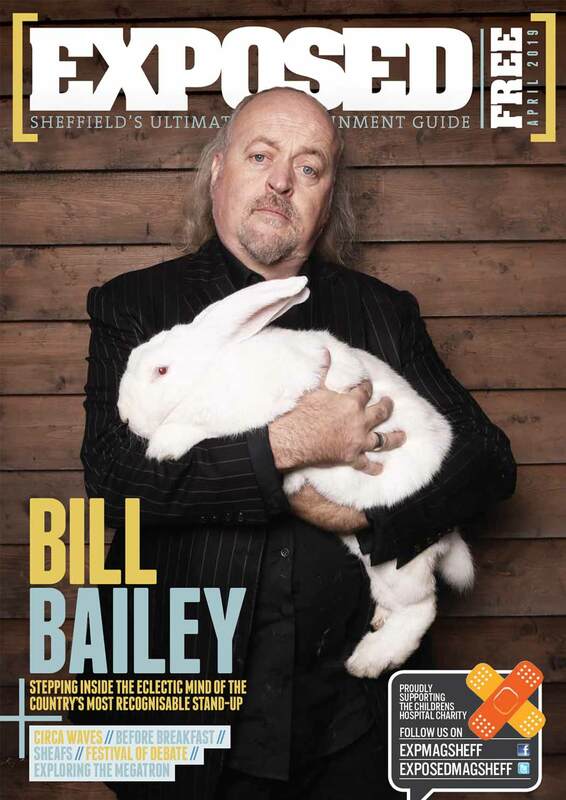 Tickets and more information available at sheffieldtheatres.co.uk.